Diana Gutiérrez comes from a small town in Nicaragua located in Masaya. Masaya is well-known for its clay art which resembles the pre-Columbian style. 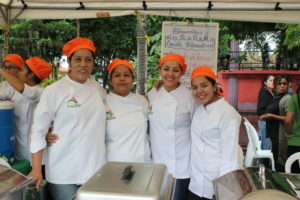 Diana’s dream has always been to pursue pastry cooking, however in 2011 when Diana was 19 years old, she became a single mother and due to economic constraints she had to put her dream on hold. One day, one of Diana’s friends mentioned Centro Social Vega Baja and shared her experience. She mentioned that there was a possibility of learning pastry cooking for women with low incomes. Diana began the pastry course in September 2016. During the course, Diana was one of the best students. Due to her excellent class performance, Diana was selected to do an internship program at the prestigious Terraza Club in Managua and at the conclusion of her work experience she was hired as a pastry assistant for local events. 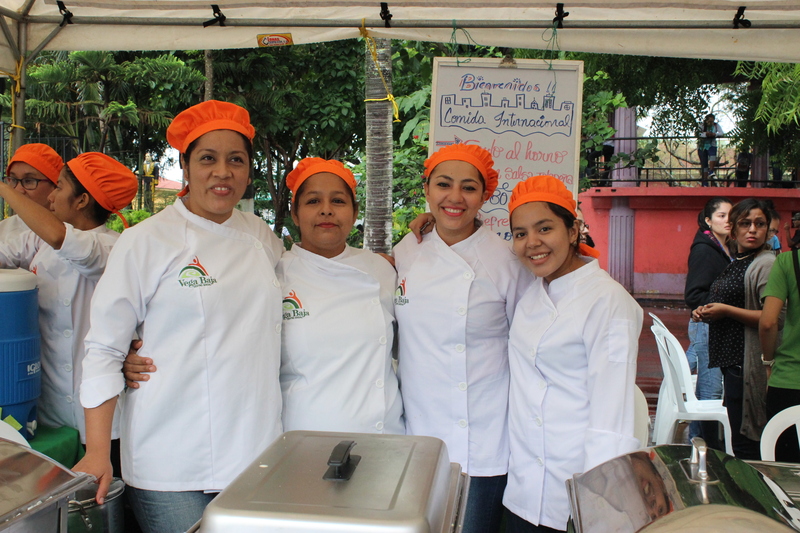 Diana now has a fixed income of $4,800.00 Nicaraguan córdobas per month (approximately US$160) plus any additional income that she can make by providing her pastry services. Diana says: “the experience I got from the program in Vega Baja has enriched my personal development and has opened many doors for me in the labour market. I am very thankful for this unique opportunity, and it is important to highlight that the courses are accessible for people with limited resources like myself”. so we can continue to help other women like Diana.